Shares in Petra Diamonds (LON:PDL) dropped 7% Monday after the company reported weak results for the 2017 fiscal year ended in June and warned that restrictions on exports from Tanzania, following the seizure of over $15m worth of diamonds in that country, could hit its lending facilities. The stock dropped to 77.50p in early morning and while it recovered a bit in the following hours it was still trading 6.3% lower to 78.75p at 1:34PM London time. This despite the Africa-focus diamond miner said it had resumed operations at its Williamson mine in Tanzania after a forced four-day stoppage and noted its full-year production target remains unchanged. If Petra is unable to resume sales from its Williamson mine in Tanzania before the end of the year, it may breach covenants on its loans. Petra halted operations at the mine last week after the government of the East African country confiscated a parcel of gems worth due for export and questioned several of its staff. The move was part of an ongoing probe into alleged wrongdoing in the diamond and tanzanite sectors led by the President John Magufuli. Sales from Williamson, however, remain frozen and if Petra is not allowed to resume them before the end of the year, the company may breach covenants on its loans, it warned. The miner had already warned in June that it was in talks with its lenders after suffering a six-month delay at one of its major projects, building of a new plant at its Cullinan mine in South Africa, which caused it to miss production guidance for the year. “Petra will monitor the situation very closely and take decisive action if required to preserve shareholder value,” the miner said in the statement. It added that the authorities had still not released the parcel of 71,654.45 carats of diamonds they seized. Petra also said it was anticipating delays in receiving VAT refunds from a total of $15.8 million because of the current operating environment. 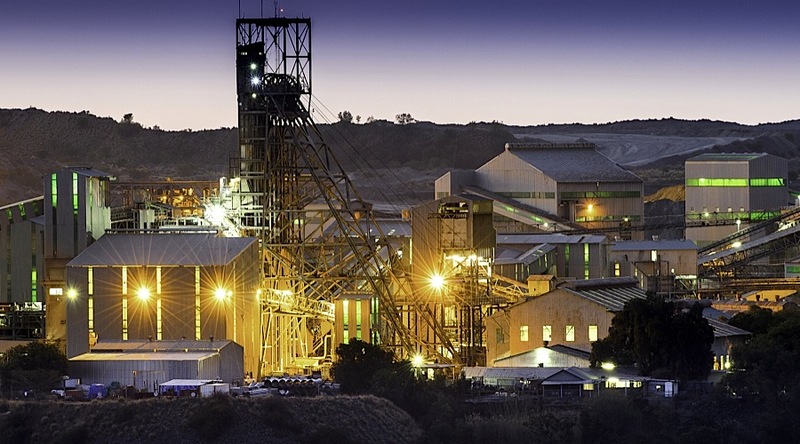 The company, known for some major and recent diamond findings, saw its net profit fall 54% to $29 million for the fiscal year ending June 30 due to the strengthening of South Africa’s rand and lower than expected production at its Cullinan mine. Petra had a $63.6-million profit in 2016. The majority of Petra’s operations are in South Africa, where it has spent millions buying up and expanding diamond mines formerly owned by De Beers. Total production reached 4 million carats (Mcts) of diamonds, which was below its guidance of 4.4m to 4.6m carats. But guidance was maintained at between 4.8 Mcts and 5 Mcts for the current year — ending June 2018 — and 5.0-5.3 Mcts for the following year. “It has been a tough year for Petra and the situation at Williamson we hope will be resolved and less troubling than the challenges faced by Acacia,” Investec said in a note to investors. The troubles Petra has faced in Tanzania mirror those encountered by Barrick Gold-owned Acacia Mining (LON:ACA), which has been the centre of a gold export probe launched by Magufuli earlier this year. The investigation has taken such heavy toll on Acacia — one of Africa’s largest gold producers — that the company decided earlier this month to reduce operations in the country. 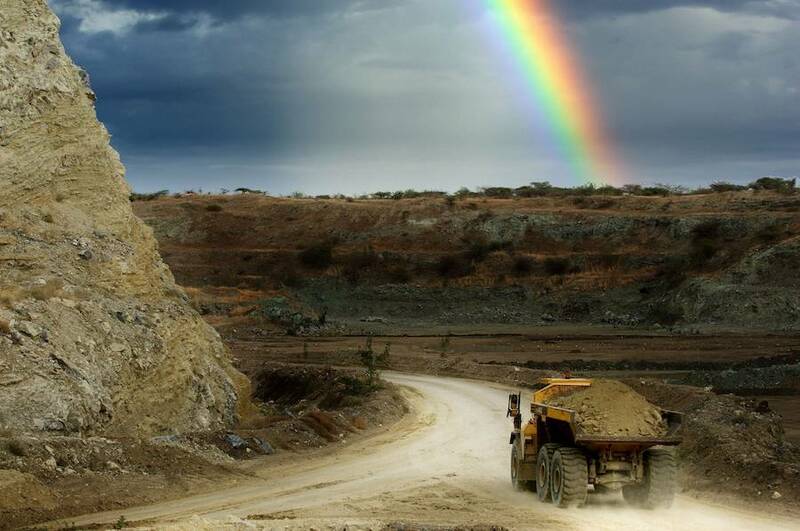 Mining contributes 3.5% to the gross domestic product of Tanzania, which is Africa’s fourth-largest gold producer. The government, however, wants to increase that piece of the pie by requesting more taxes from the sector. It has been on a drive to add value to its exports rather than send raw materials abroad.